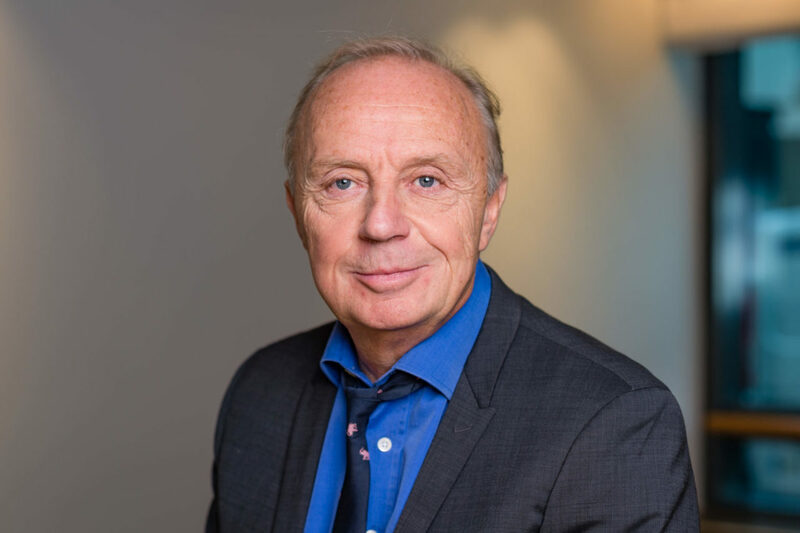 He started his career in 1981 in advertising, as Development Manager of the Publicis agency in Toulouse, then as Project Manager with Régie Publicitaire Général Médias (a subsidiary of Groupe Expansion). In 1985, Antoine Le MASSON became advertising manager of the magazine Actuaciné. In 1988, il co-founded and managed the magazine Actuavidéo. Since January 2007, Antoine Le MASSON is a co-investor and Consultant of the Venture Capital branch of NAXICAP Partners. He is involved particulary with MILIBOO, ADENTS, PROXIMIS and WOOXO. Dominique has worked with two regional Banques Populaire in Auvergne as Large Accounts and Special Affairs Officer, Corporate Financial Analyst, Corporate Credit Manager, Bank Engineering Manager and lastly Financial Engineering Manager from 2000. In July 2008, Dominique LOUY joined the NAXICAP I&C team in Paris as Investment Director. She is in charge of investments including KALIBOX, CLERAD and JET METAL TECHNOLOGIES. 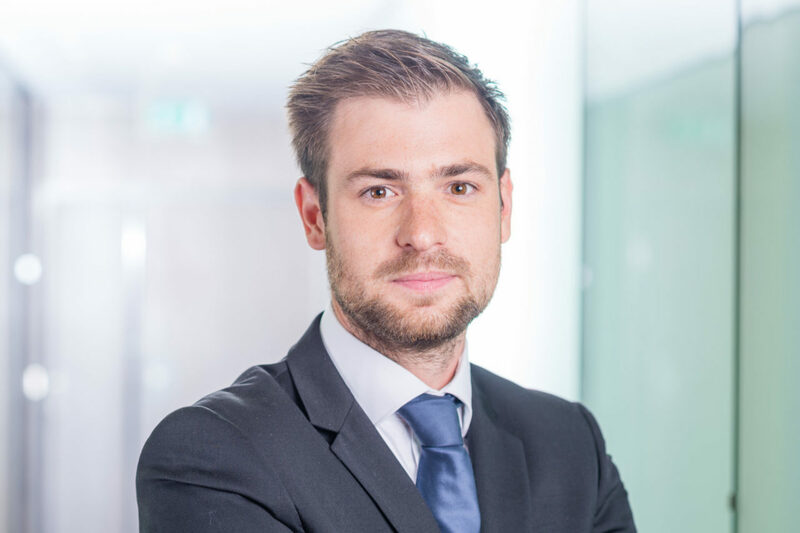 Nicolas SEBILLE worked as an intern with NAXICAP Partners in Paris in June 2007 before joining NAXICAP Venture early in 2010, as Associate.